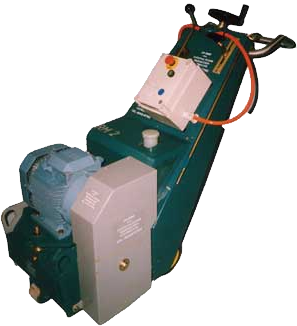 Variable drive speed 0-5 metres per minute on concrete and asphalt. Removal of road markings and thermoplastics. 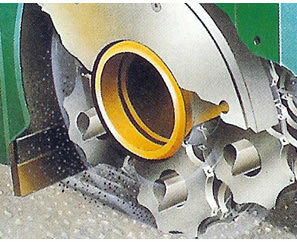 Cleaning and removing rubber, paint, oil,coatings and surface contaminates.